Hey Girls! It’s December already, the last month of the year. Any of you have plan to go on vacation? Maybe with family, friends or just by yourself. We have a journal travel to share for you. YES! Bali will always be our favorite destination for sure! 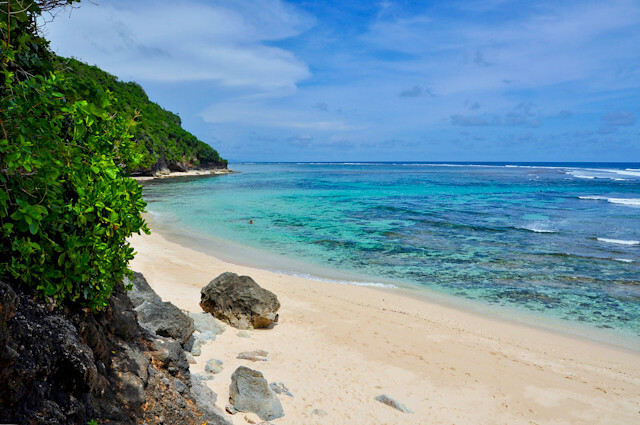 It’s because we don’t have to travel too far to get in this beautiful island and it’s in Indonesia! 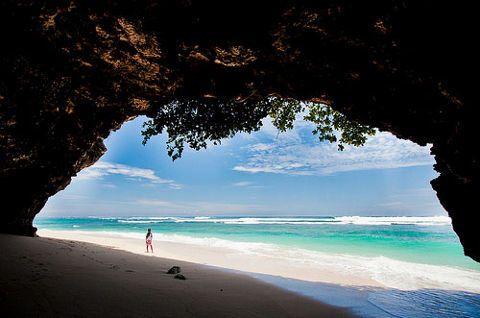 Well, if you feel like you’ve had enough for Bali, then we’ll make sure you’re not gonna resist the experience of these places. Are you Ready? 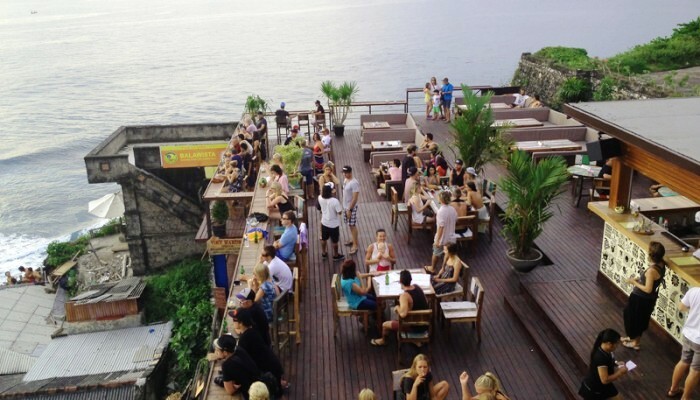 Located in Jalan Mamo, Labuan Sait Uluwatu South Kuta, Single Fin Bar has become one of the top bucket list to visit for both domestic tourists and foreigners. It offers the breath-taking view of the Indian Ocean by the cliff, we can see surfers and few fishermen’s boats by the distance, while enjoying live performance from local musicians and DJs every afternoon ‘till sunsets. They also have signature dishes such as Single Fin satay seafood kebab, and Nalu Bowl that contains of the finest Acai Berries in Bali. Eventhough this place called bar, but you can also enjoy their blended coffees or fresh juices and smoothies. If you’re craving for Indonesian dishes, you can try the famous Bebek Tepi Sawah, located in Jalan Raya Goa Gajah, Ubud, this restaurant offers many Indonesian foods, especially Balinese signature dishes like Ayam and Bebek Betutu, Gurame Asam Manis, and Bebek Mesuir. They also provide Western foods like Steaks, Chicken Barbeque and Pastas. For drinks, They’re also has mocktails, fresh juices and one of the uniqueness of this restaurant is a special fresh juices for Diabetics. One more reason why you have to visit Bebek Tepi Sawah is because, besides their delicious dishes they also has traditional dance shows every weekend. Which is Classical Legong Bali Dance and this performance limited for only 50 guests. If Kuta and Pandawa Beach are already too mainstream nowadays, you can go to this beautiful and mesmerizing beach located in Ungasan, South Kuta and also this beach is quite close to the famous Garuda Wisnu Kencana site. This hidden paradise doesn’t have lots of visitors, since it’s way to this place is a bit ‘exhausting’. We have to go downhill, around 400 stairs but this place is very worth the risk! You can do sunbathing and surfing as long as you want to. The shoreline under the cliff, turquoise water and white and clean sands, will makes your holiday unforgettable and your pictures instagramable! 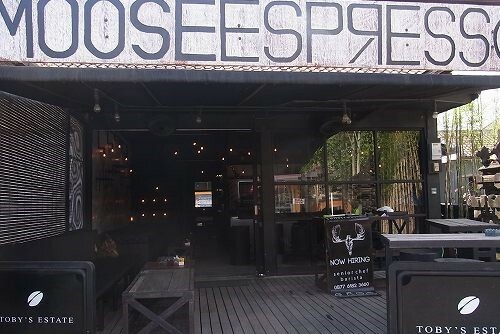 Now if you’re kinda bored with sunsets and beach clubs, This Coffee shop located in Jalan Batu Belig, North Kuta could be a sweet companion after a long walk shopping or sightseeing around. They have fast and friendly service with good atmosphere, and you’re gonna love it’s favorite menu, like Ice Cappucino, Caramel Frappe, and also their fresh-baked salted caramel doughnut. 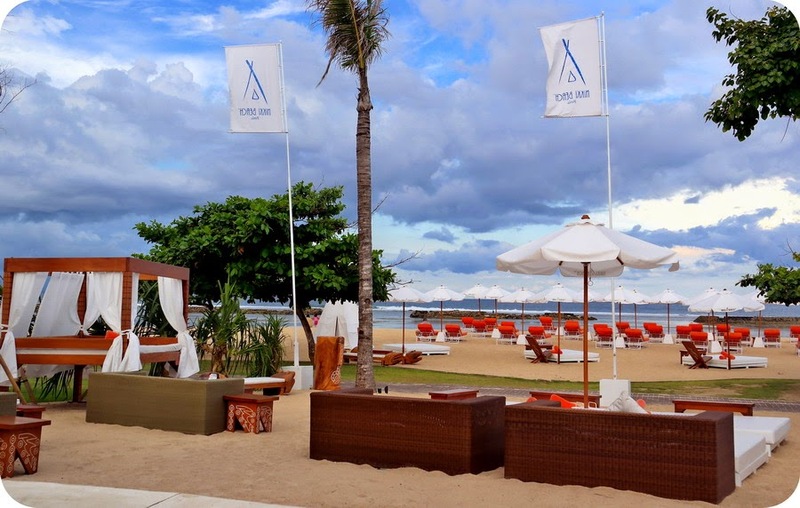 So are you ready to try The It Girl experiences in Bali? Don’t forget to bring your sunscreen, sunglasses, hat and of course HAVE FUN GIRLS!